Brain Chamber Polysacks PVT Ltd offers tunnel loop bags use for storage and transportation of industrial goods. This bag is produce with parallel loops of fabric on body of bag. Those loops are use for easy lifting of bag with fork lift. Industrial goods can easily store and transport in bulk quantity with tunnel loop bag. 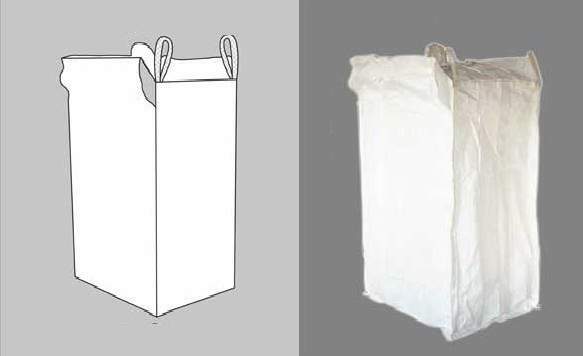 We made tunnel loop bag available in various size and shapes as per requirements.